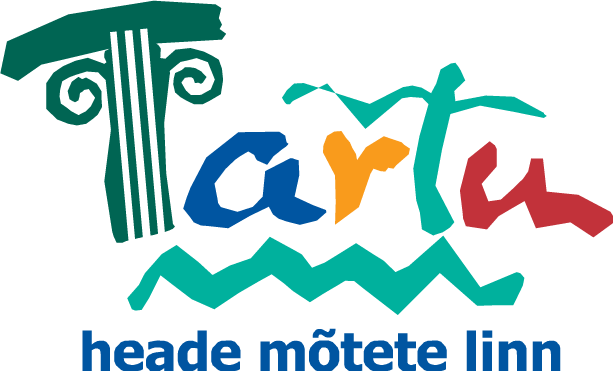 The Tartu City Government is a local municipality. Tartu is the second largest city of Estonia with a population of around 100,000. With over 15,000 companies located in Tartu, it is the main business and technology hub in Southern Estonia. The main objective of Tartu City Government is to promote innovation via competitive enterprises, entrepreneurship and knowledge-based production and services. We support several key actors of the business development ecosystem in Tartu, which are, on a regular basis, meeting and cooperating to boost entrepreneurship and innovation in the city. Furthermore, we support business innovation activities via Tartu Science Park, which is networking with universities, public and private sector and implementing the S3 strategy in the region. Tartu is a city in motion, empowered by the changes taken place over the last decade. These changes have been radical with a substantial influence on citizens´ welfare and business growth. Long traditions and high competence in metal industry, construction, electronics, information technology and biotechnology have made our enterprises internationally competitive. The region’s infrastructure has been extensively updated and it is ready for further expansion. The development strategy and detailed action plans have been prepared and put into force in most areas to maximize the potential of the development. Recognizing that the city and county are so mutually dependent, the administrations of both are actively coordinating at every level to continue the rapid tempo of positive change. Major issues for South-Estonia in the context of innovation policy include: how to compete for talent and resources, especially with capital and other major gravity centers; how to benefit economically by using the maximum potential of R&D competence centers and universities which offer very strong scientific bases for innovation; and how to enable and promote access of local products-services to export markets considering the small size of the home market. Food industry (especially dairy and functional foods). The main objective for both national and regional level smart specialization strategies is to increase the level of innovation in entrepreneurship. A sub-objective is to focus on sectors which have the highest growth potential and where investments into R&D can create synergies between companies and R&D actors such as universities, clusters, technology development & competence centers. The Smart specialization measures on a national level (142 million euros) are divided between two ministries - the Ministry of Economic Affairs and Communications https://www.mkm.ee/en and the Ministry of Education and Research https://www.hm.ee/en. Additional funding is available and assigned from different EU programs & regional budgets. At the regional level, the respective Smart Specialization Strategy does not have a fixed funding mechanism. Currently it’s being financed through different EU projects and contribution from major regional authority - Tartu City Government.